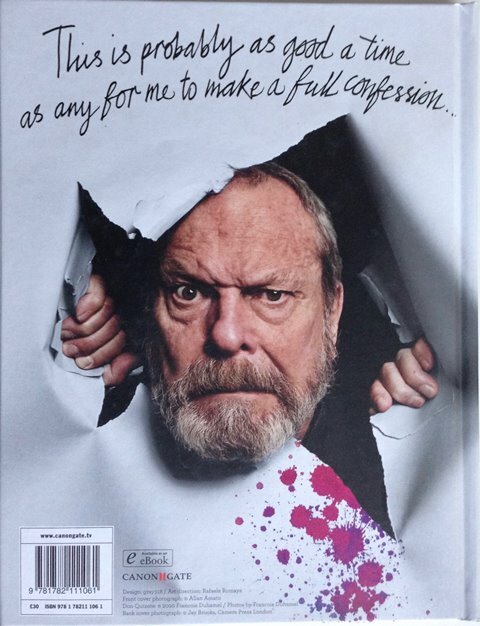 Gilliamesque by Terry Gilliam is the autobiography of an unorthodox life. The director of Time Bandits, Brazil, The Adventures of Baron Munchausen, The Fisher King, 12 Monkeys and Fear and Loathing in Las Vegas - not to mention co-founder of Monty Python's Flying Circus - recalls his life so far. 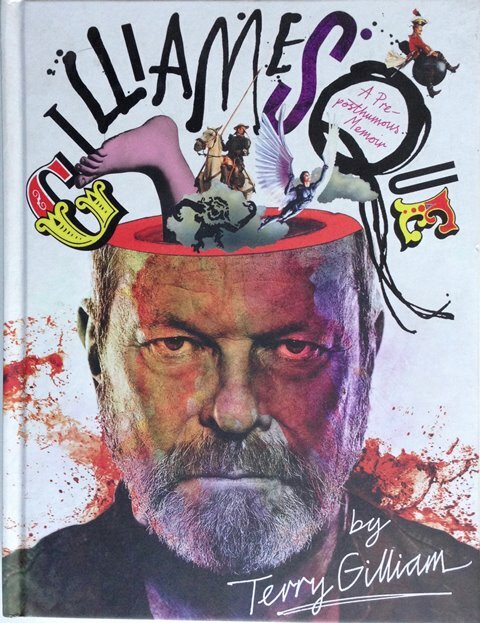 Packed with never-before-seen artwork, photographs and commentary, Gilliamesque blends the visual and the verbal with scabrous wit and fascinating insights.